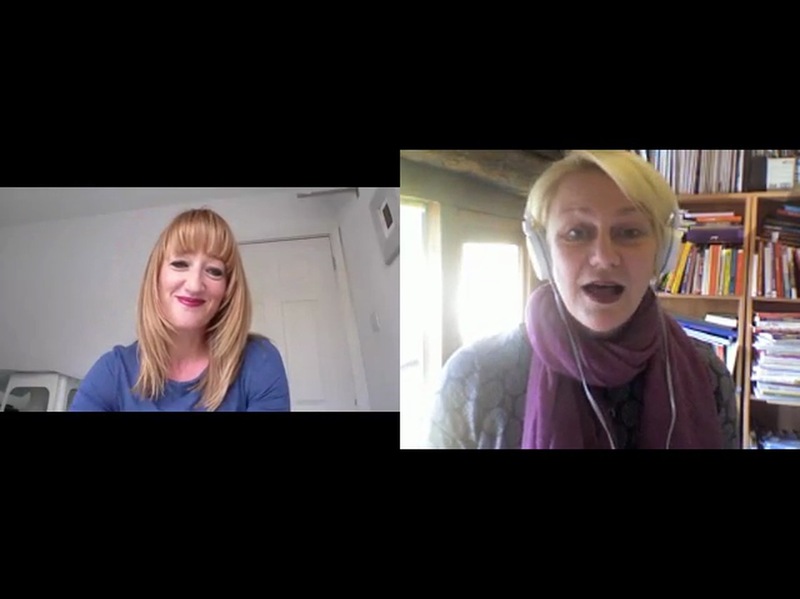 Suzy Greaves, Psychologies' editor talks to success coach Amanda Alexander on how to stop listening to your inner pessimist, be brave and create a successful career. Amanda Alexander, top success coach talks to us about how our inner voice of doubt holds us back and what to do about it. Plus how to beat 'imposter syndrome' once and for all. Wonderful interview, Amanda and thanks Suzy. Having sat with you on your couch in the UK and on mine here in Australia, I know you don't always have 'perfect' hair—but you're always 'real', and when more women show up as open and vulnerable and 'human', it becomes so much easier. It's always comforting and empowering to know we're in good company with our Imposter Syndrome—that it's not 'just me' and that there are ways to move beyond it. Fabulous - a lot of great tips and suggestions. Thanks Amanda and Suzy. We need more of this. Great job!